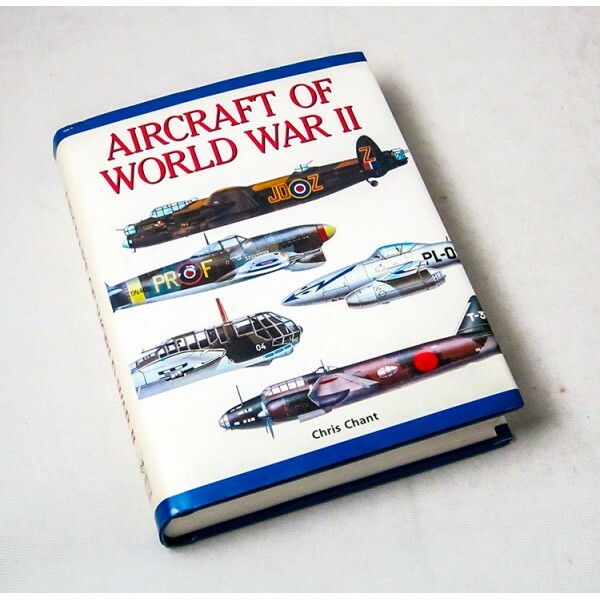 From the moment World War II began--with the German invasion of Poland--to its end in 1945 with the American bombings of Hiroshima/Nagasaki, it was clear that aircraft would play a crucial tactical role. Afterwards, air power became the absolute arbiter of the new world order that emerged from that cataclysmic confrontation. Here are 300 of the top planes from both the Axis and Allied forces, including the famous Supermarine Spitfire, Republic P-47 Thunderbolt, North American P-51 Mustang, Messerschmitt Bf 109, and Boeing B-17 Fortress.